There are many reasons why you need to call your local Chandler roofing contractor. 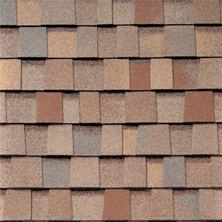 Maybe you are missing some shingles, have a roof leak or are building a new home. But how exactly do you know if the roofer you are planning on hiring is the right fit for your needs? How do you know if he is trustworthy and does his job well? 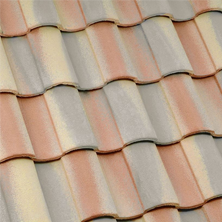 You want your roofer to have a valid and up to date license if it is required by the state. It shows that he cares about his roofing business and does everything to stay on top of changes. Insurance is another important thing to check on, you don’t want to be held liable if one of his workers gets hurt on your property and neither should you be responsible to pay for damages caused by your roofing contractor. That doesn’t mean that new contractors and roofers aren’t up to the task, but it can give you a good feel for the quality of work the company is doing. It also means that there are plenty of clients that hopefully left reviews on the company page or sites such as Yelp! where you can read up on the roofing business and the quality of work they do. 3. How are your workers educated and trained? Are they just hired for the job, are they a permanent crew that receives ongoing training in new roofing techniques and safety classes like OSHA, for example? While it does not necessarily clue you in about the workmanship of the crew it does show that the roofing business cares about the safety of their roofers and performing top work for their clients. 4. What manufacturers are you using? Make sure that your local roofing contractor offers materials from reputable manufacturers such as CertainTeed, TAMKO, GAF and others. If the estimate states that those are the materials that will be used on your roof, check back later to make sure that this is what actually ends up on your roof. 5. What are your warranties? Ask about warranties from the manufacturer and your roofing contractor. Most roof carry a manufacturer’s warranty of about years, but you want to be sure that your roofer offers a good warranty in case something goes wrong with your roof that happened because of construction error. Plus, oftentimes the manufacturer does not warrant the materials if they have been installed improperly. Insist on sample warranties from contractors. Estimates and proposals from contractors will have a warranty term listed, but you should always ask to see a copy of their warranty. Critical areas like wall metals, air conditioners, pipe jacks, and fireplaces may be exempt from their warranty coverage because of exclusions. If you are getting a new roof, make sure that the roofers will take off and dispose of your old roof, ask if they bring the refuse containers and haul them away, as well. 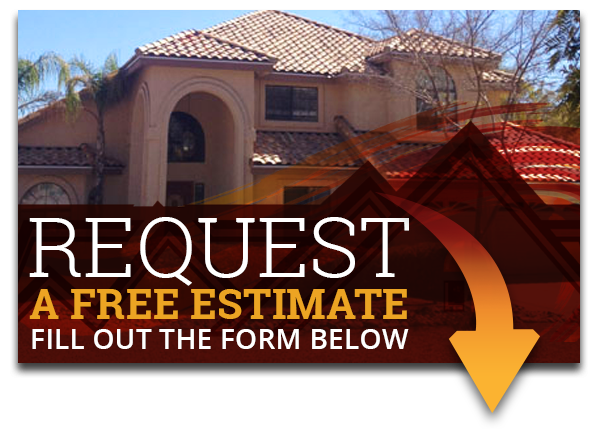 Meaning, does your Chandler roofing contractor have a local address, phone number and office? This will make sure that you do not hire “storm chasers” but a roofer that is still here, after the job is done and whom you can contact in case you have questions or need assistance with anything else. Of course, there are a ton of other questions you should ask your roofing company and we encourage you to do that. A great roofing contractor will always be upfront about their work and paperwork and gladly offer you written estimates, contracts and warranties. 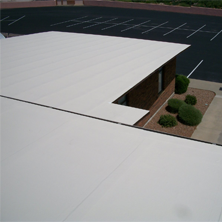 Express Roofing LLC has been providing top roof install services in Arizona and surrounding communities for many years. To learn more about our services, contact us today.